Become a new breed of warrior and take control of an ever-evolving battle ground. 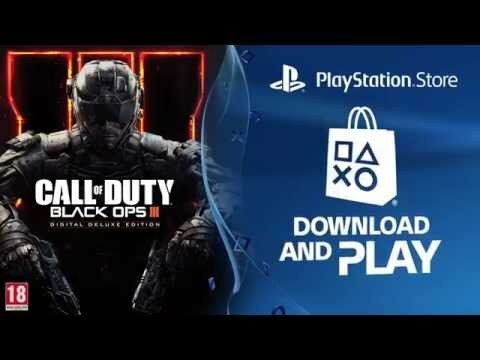 The Call of Duty: Black Ops series explodes onto PlayStation 4 with updated, battle-tested weapons, abilities and load-outs that are fully customizable to make you the warrior you want to be. Choose a speciality to suit your combat style and fight to master the weapons and capabilities that are unique to each class, moving through the ranks until you’re a hardened veteran. And with a redesigned movement system, there are even more ways to control the conflict and move though each war zone with finesse, using controlled thrust jumps, slides and other abilities that can be seamlessly chained together. Upgraded, arena-style multiplayer modes put you at the centre of the battle and bring a fresh tactical edge to every fight – so you can make the most of your new momentum-based skill set and combine traditional Call of Duty strategy with advanced military manoeuvres. Want more ways to show your fighting flair? 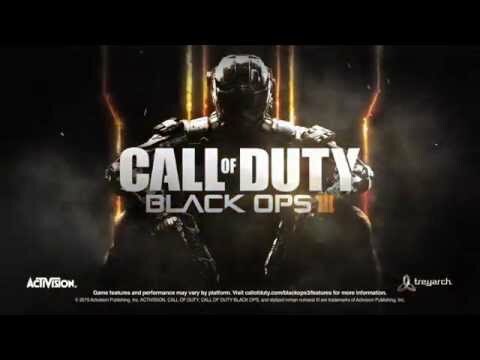 Black Ops III brings a fully immersive Zombies mode to grisly undead life with an in-depth progression system and its own unique storyline. Test your nerve in four brand-new multiplayer maps – Rise, Gauntlet, Splash and Skyjack – coming first to PlayStation 4. Gauntlet: Playing up the core philosophy of Treyarch’s classic three-lane map structure, Each of Gauntlet’s three primary lanes have a unique environment: sprawling jungle, sub-zero artic zone and rainy urban cityscape. Splash: Set in an abandoned water park, this vibrant and playful map delivers an imaginative environment complete with waterslides and a wrecked pirate ship. Designed to drive an open flow of combat, it includes plenty of opportunities for underwater gameplay. Rise: Set in the snowy outskirts of Zurich, the map caters to a mix of classic Call of Duty cover combat alongside strategic core movement opportunities, with each section of the map offering distinctly different styles of gameplay. 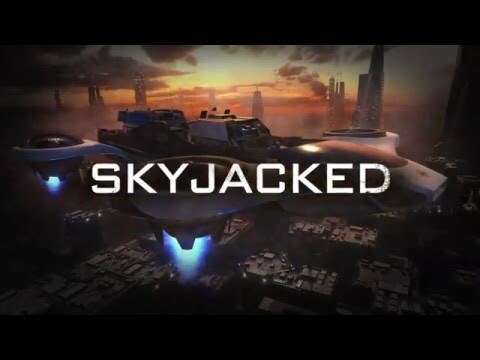 Skyjacked: Set in the clouds over Zurich, Skyjacked is a reimagined version of the popular Call of Duty®: Black Ops II map Hijacked. It retains the same fast and frenetic gameplay, but with the all-new core movement of Black Ops III. 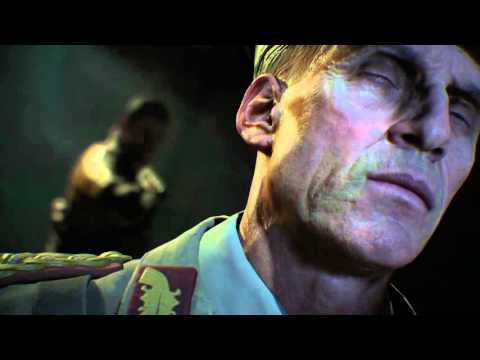 Finally, continue the story of Dempsey, Nikolai, Richtofen and Takeo as they enter a medieval castle in the fourth chapter of “Zombies” mode, Der Eisendrache. 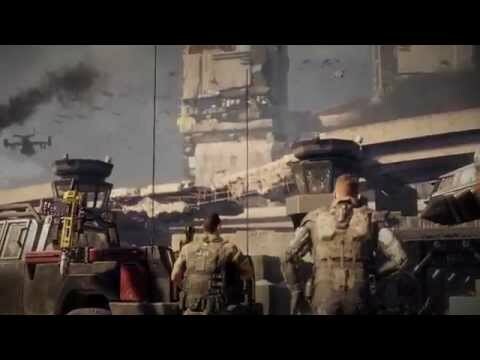 Take a sneak peak at the mile-high reimagining of Black Ops fan favourite Hijacked. 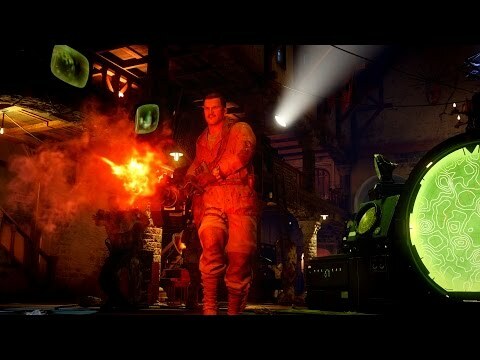 Get a look at what's in store for "Tank" Dempsey and company inside Der Eisendrache. Take control of the warzone with the Limited Edition Call Of Duty: Black Ops 3 PS4. Want to fight alongside – or against – your PSN friends? Sign up to PlayStation Plus and take the fight online.